I finally finished my Guest Blogger Spot I was given for my Winter Project at May Arts. 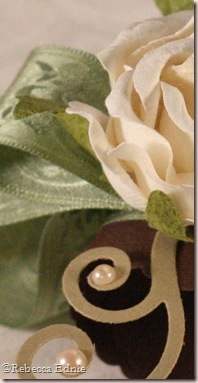 I hope you will visit to see my Rose Napkin Ring Tutorial. Follow this link for my Tutorial and you might want to participate in their new Think Spring Challenge also.